SRAM´s new AXS component-range is the first step towards a fully-networked bike. The possibilities are infinite. 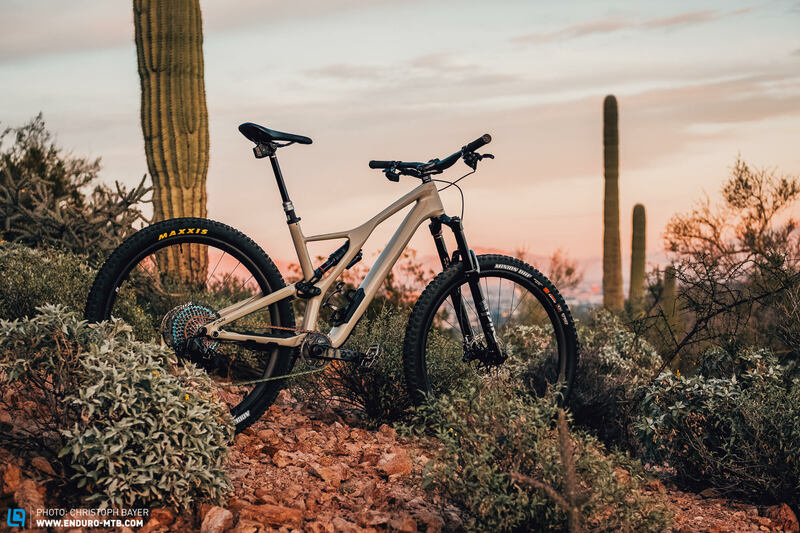 Smart bikes which use data from an “intelligent” rear-derailleur to automatically adjust the suspension to the terrain or even rear-derailleurs that adjust themselves automatically. We’re excited to see what the future has in store and are looking forward to building simpler, more intuitive bikes. Because this way we’ll be able to focus on what really counts – having fun on the trail! I understand the thought behind this, and agree with it on the surface, but when electronics are discussed as part of the locomotion of the bike, ‘having fun on the trail’ becomes, ‘e-bikes are ruining the purity of the wilderness!’ But now we see the bike media et. al. falling over themselves to encourage a public dependence on component electronics.